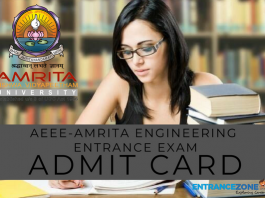 Admit Card of any exam is an important document. 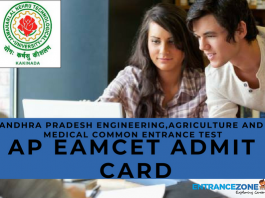 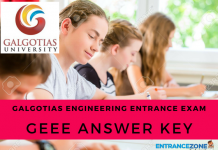 As Admit Card or Call Tickets are entry pass for applicants. 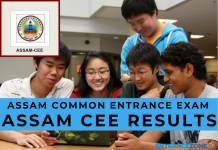 The examiner verifies the details and picture of a student inside the examination centre. 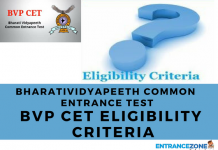 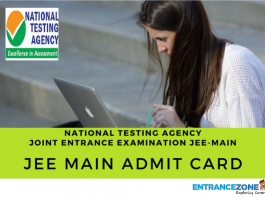 Furthermore, the candidates must carry the admit card to enter into examination venue. 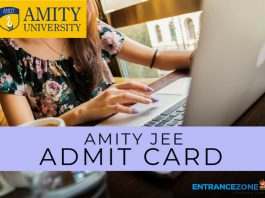 Also, students are advised to keep the admit card till the admission process end and further for future referance. 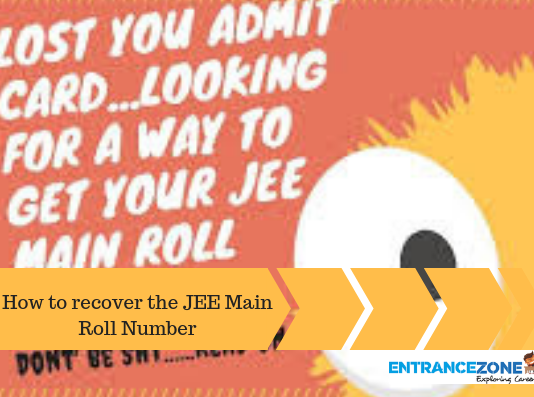 How to recover the Jee Main 2019 Roll Number? 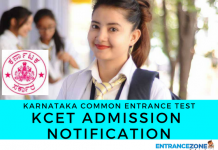 Forgot Application No.